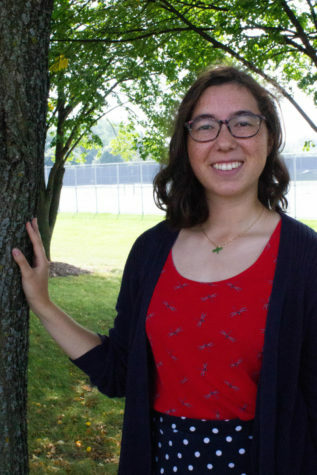 Catrina Kujawa has joined the news team as a senior at Naperville North. She is ready to take on any role to help out her newsroom teammates. She’s not the strongest writer, but she’s ready to learn from the best here at The North Star! When she’s not gardening, Catrina enjoys high fantasy, tea, solitaire, embroidery, and bank heists.